The National Disability Insurance Scheme (NDIS) provides individualised support for people with disability, their families and carers. This scheme provides support to Australians with a permanent and significant disability, who are aged under 65. 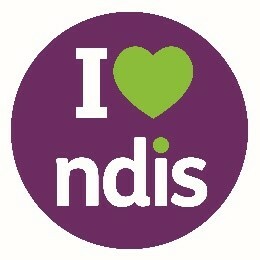 Not all people with disability will become NDIS participants. For example, diagnosis of an autism spectrum disorder alone is not a sufficient reason for entry into the ndis. Only those who meet the access criteria will become a participant and receive an individualised plan. Children under age 7 may be granted access to the ndis on a more temporary basis under Early Intervention packages. According to need, these may provide for assessments, or supports designed to assist the child into their transition to school via speech therapy, occupational therapy or psychology. Eligible people are termed participants. They are given a plan which is developed and tailored to their individual needs. The plan forms the basis for their budget. A budget may provide for different sorts of care or support across different areas. 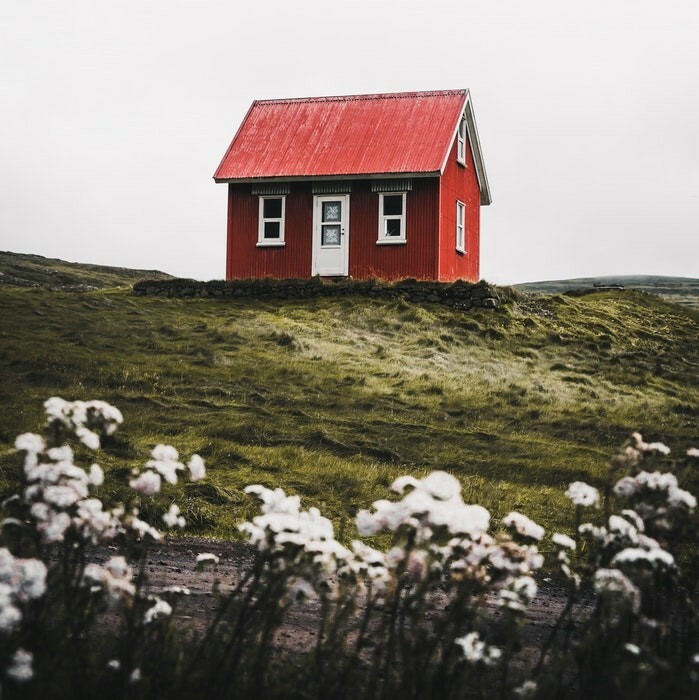 Once you have a budget which includes provision for psychological support, assessment or therapies, you may select a psychology service which you would like to use. Your plan may be agency managed ( ie the budget is held by the ndis and billing is direct to the ndis by registered providers only); plan-managed(where a Plan Manager holds the budget and billing is via them again, only by registered providers); or self-managed –where you may choose your own services and you pay these services direct and then claim a rebate from ndis. We are registered to provide support services under both the NDIS and the prior FAHCSIA and Better Start funding schemes. We are registered under the Therapeutic Supports category ( children over 7,and adults) and the Early Intervention category. Before therapy starts we will invite you to discuss your plan and map out the services you would like us to provide. We calculate with you how this will fit into your budget. We then draft a Service Agreement which sets out clearly what services will be provided, at what cost and across what timescale. These services will fit in with the goals which have been laid out in your ndis plan. A Service Booking can then be made with the ndis; once this in in place we can bill the ndis directly with no upfront costs to you.